Often when I miss short putts it’s because my putter head is not square to my target. How can I align my putter head square to where I want my ball to start? Almost every putt over about 3 feet has some break to it. But you need to treat each putt as being straight, because you can only control the direction you start your putt and the weight with which you hit your putt. As you’ve learned, starting your putterface square to your target (starting line) has a big influence on the success of your short putts. And here’s the best way of squaring the putter face at address. Before each putt look directly down the line from your ball to the hole. 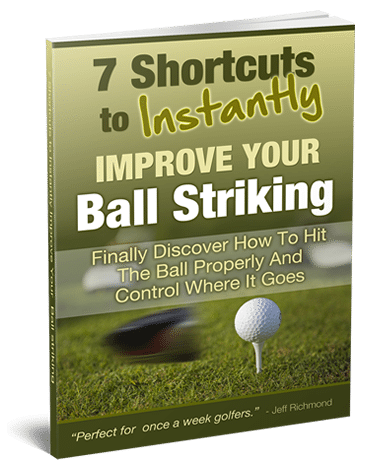 Then determine the break, and find a spot that your ball has to roll over that is about a foot in front of your ball. Then move up to your ball always looking at this intermediate target, place your putter down so that it’s pointing directly at your intermediate target. Now when you first do this your putter might look open or closed depending on what you’re used to doing. So it will take time for the proper alignment of your putter to become natural, but it’s important you make this a habit. So often I see golfers setting up their putter so lazily, and then they miss a short putt and blame their stroke. But their stroke had nothing to do with it. The ball simply went where the putter was aligned. You must take putter face alignment very seriously. There are a lot of aids to help you practice setting up with your putter face square to where you want it to start. 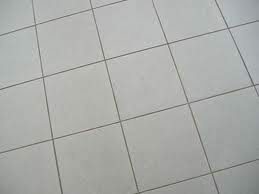 But I think the best thing to do is simply find a straight line on some flooring in your home, and then practice setting up to putts so your putter is square to the line on the floor. 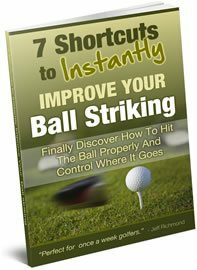 When you do this, make sure you do so with a ball and a target about 3 – 5 feet away. You don’t need to actually hit the putt. You just need to practice setting up properly. When you do this you might find it looks very strange to you at first, and this will certainly be the case if you’ve been aligning the putter face either very open or closed most of the time. But the more you practice this, the faster setting up square will become a habit. As a result you’ll hole more putts. So go to it and reap the rewards!